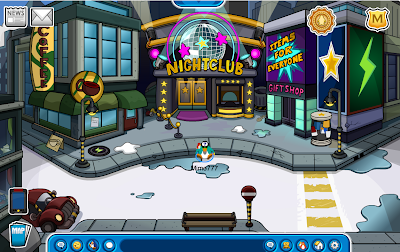 Club Penguin Cheats by Mimo777 Club Penguin Cheats by Mimo777: Club Penguin Marvel Super Hero Takeover Cheats! Woot! 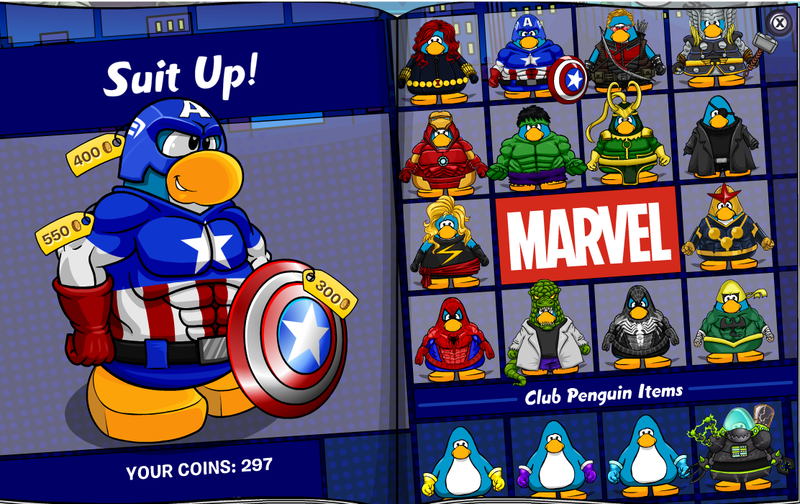 The first ever Club Penguin Marvel Super Hero Takeover is here! 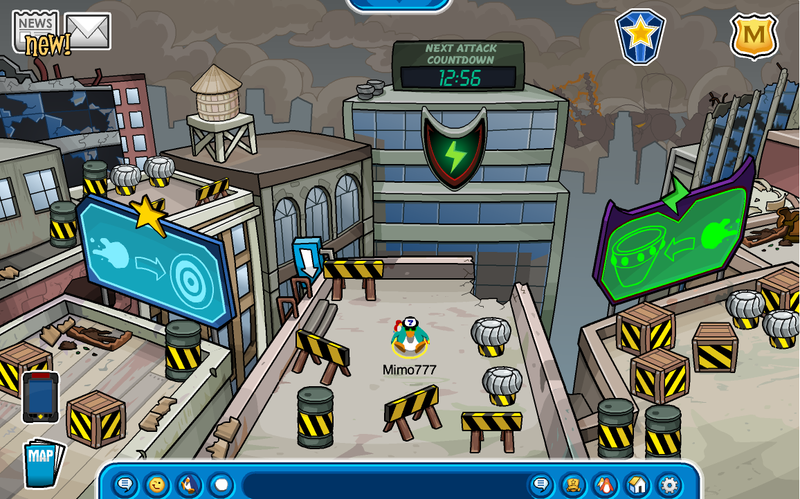 Members can go inside the burning building for the Downtown Showdown and a battle awaits! That is one big bot! 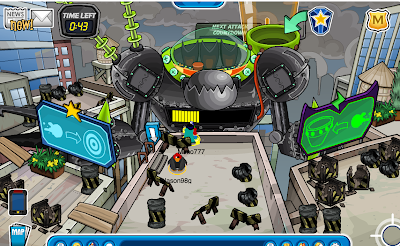 Member's throw snow balls or super-charged snow balls (with Super Gloves in Super Hero Catalog) at all the targets if they are a Super Hero or in the bucket if they are a Super Villain to destroy Destructobot! It's pretty simple. The hardest part is having to wait until the next battle begins! 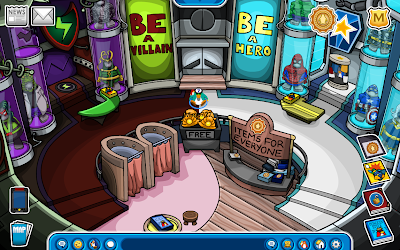 FREE money in the Bank (Pizza Parlor)! Woot! FREE Press Conference Background in the Coffee Shop! 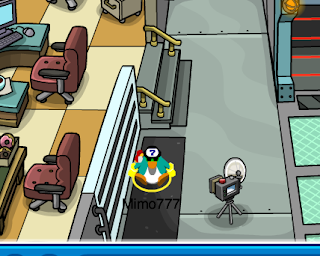 Don't forget to look for Aunt Arctic! She has a cool new office in the Book Room and new background to give you! Sweet? Whoa! "Super" cool party, don't you think? Be sure to let me know what your favorite thing to do at this party, okay? mimo777 i wanna to meet you in club penguin right now... please tell me what server are you...? 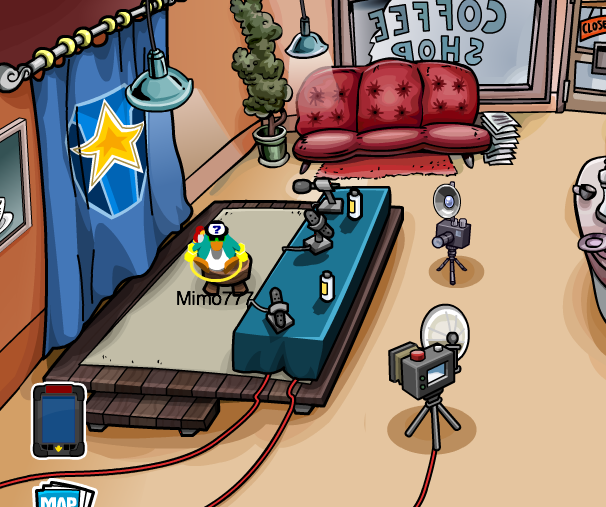 Mimo, if you go to the Coffee Shop and click on the camera, you get a free background! That also happens in the BANK! 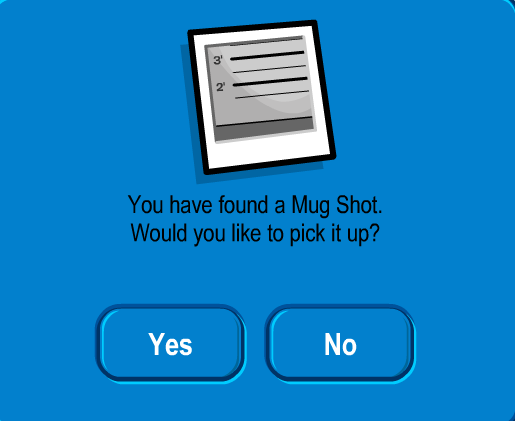 Click on the camera to get the Mug Shot background. 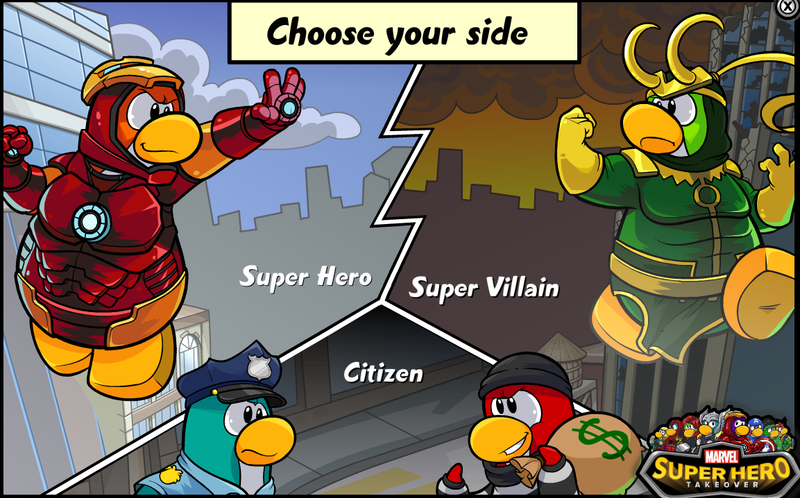 Wow, I love this new party, I'm dressed up as Hawk-Eye, with the purple gloves! Thanks for the cheats! This party rocks!!! 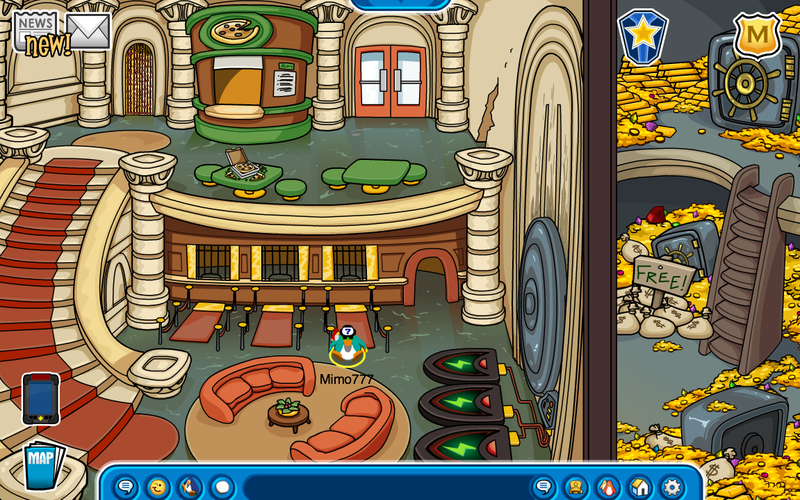 Too bad not all the rooms are decorated :( . So cool! Mimo! There's music for the fair on the beacon! It's definitely a party for boys. Even the music is depressing except in a few rooms where there is a glitch. I like the press room though. Would be nice to keep it in the Book Room after the 'party' is over..
Hey, Mimo. I want to tell you some important news. You know the Paint by Letters books in the Book Room? THEY ARE GONE. 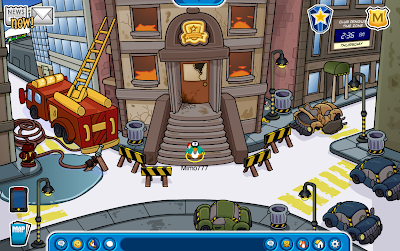 I don't know what happened, but chances are that the Club Penguin Staff has removed the books due to the lack of popularity of the game due to the fact that it takes almost ten minutes to complete to get 800 coins, when it only takes three minutes to get 900 coins in Cart Surfer if you are really good at it. 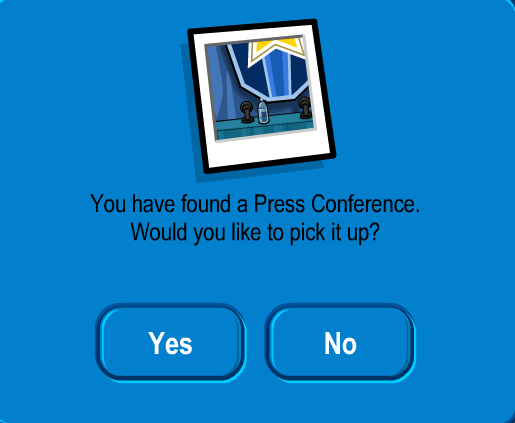 Please post this, as this is a loss to a true Club Penguin timepiece. Also, there is a glitch where the controls do not work once you play Cart Surfer. I don't know if this is a glitch on my end, or Club Penguin's end. 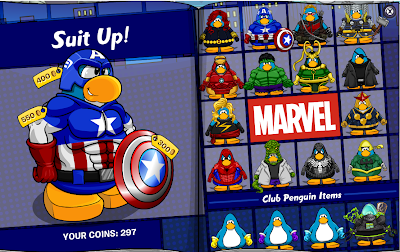 I think it might be my end, I am not sure, or Club Penguin disabled this due to the Marvel Superhero Takeover, as they do not want penguins being cheap, doing Cart Surfer, and blowing all the money they earned on the costumes. 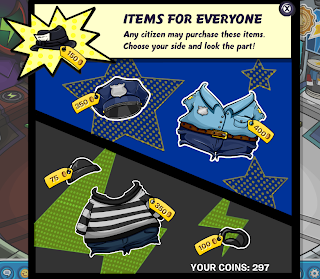 That is what I was going to do due to the fact that these costumes will become rare pieces of clothing because it is a promotional item, and this is the first time a third-party advertiser has made its way throughout Club Penguin. I know this is a very long comment, but I think it is worth mentioning. 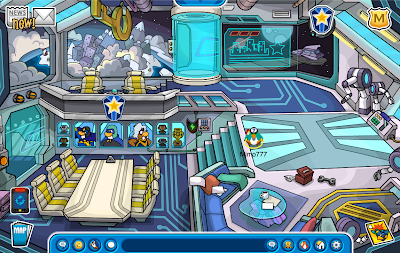 hey mimo, there is a superhero pin at the mine shack. 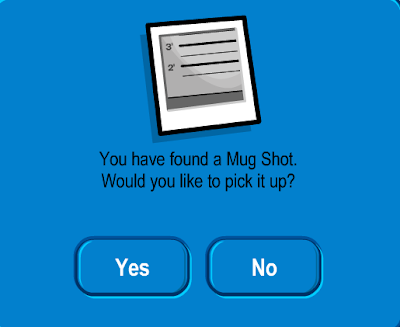 Can you get a prize for showdown? Mimo, when you go top of the lighthouse, it plays the carnival music. 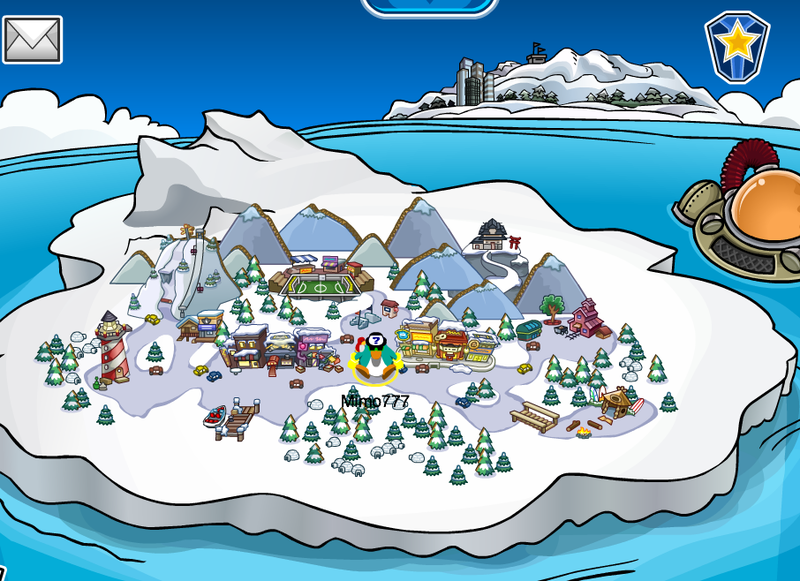 there is a superhero pin at the mine shack, on the tree. hope you've noticed. i was kinda disappointed, dont get me wrong it's a great party and i love it, but i thought there'd be, you know, real missions. at the iceberg, they forgot to add the secret lake. the lake where you learn how to play if your a new penguin. what is the weird red shiny thing in the distance of the telescope? does it have something to do with the marvel take over? hey mimo i have a secret. 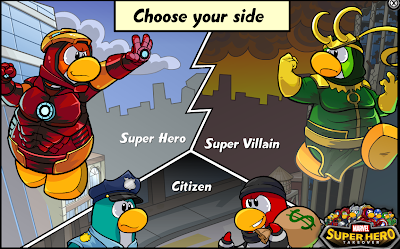 If you dress as a villian you have a black circle under your penguin, Instead of blue. And if you dress as a superhero you get a yellow ring! When you go to the lighthouse beacon, it plays Puffle Party music, lol. 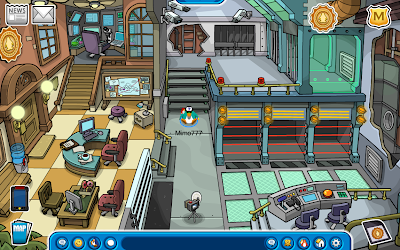 I think they should keep the CP Times office in the bookroom after the party. 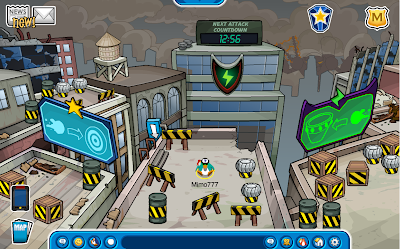 im on cp too im Myron15 a member black widow and awesome at puffle roundup my fav server is zipline and bigsnow so look for me there for cp cheats and famous people.